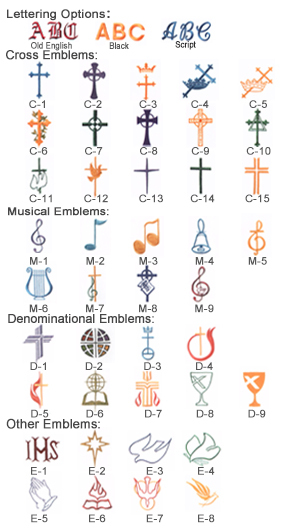 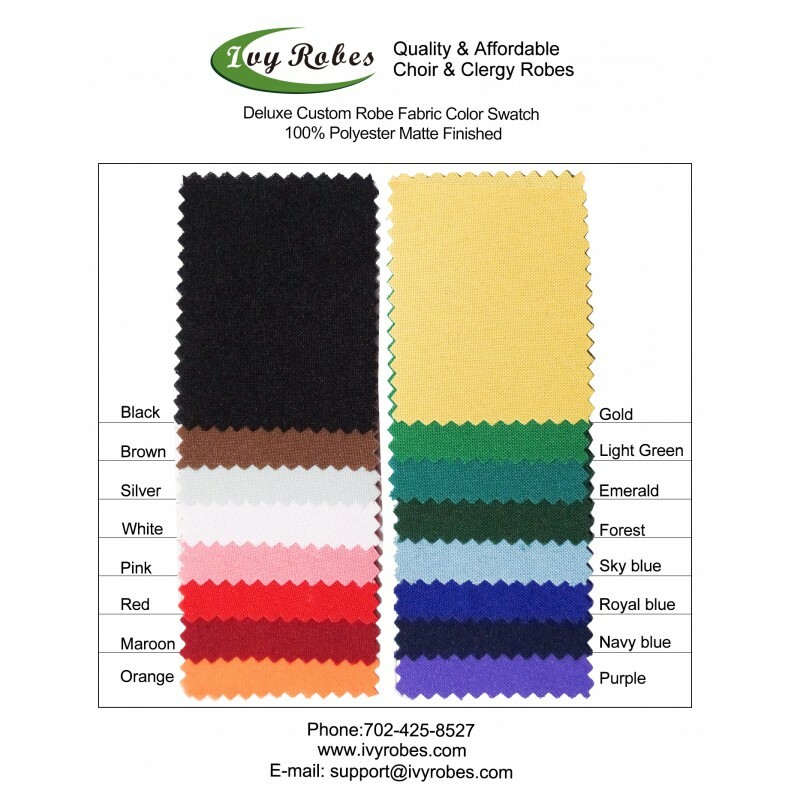 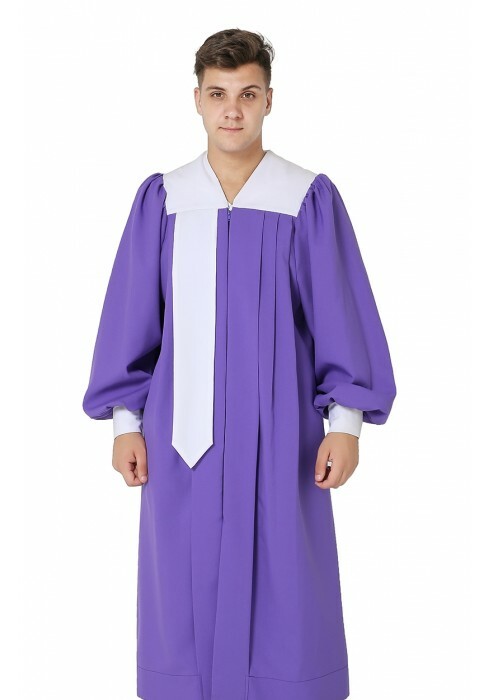 Our sprite choir robe is the very popular style in the market. 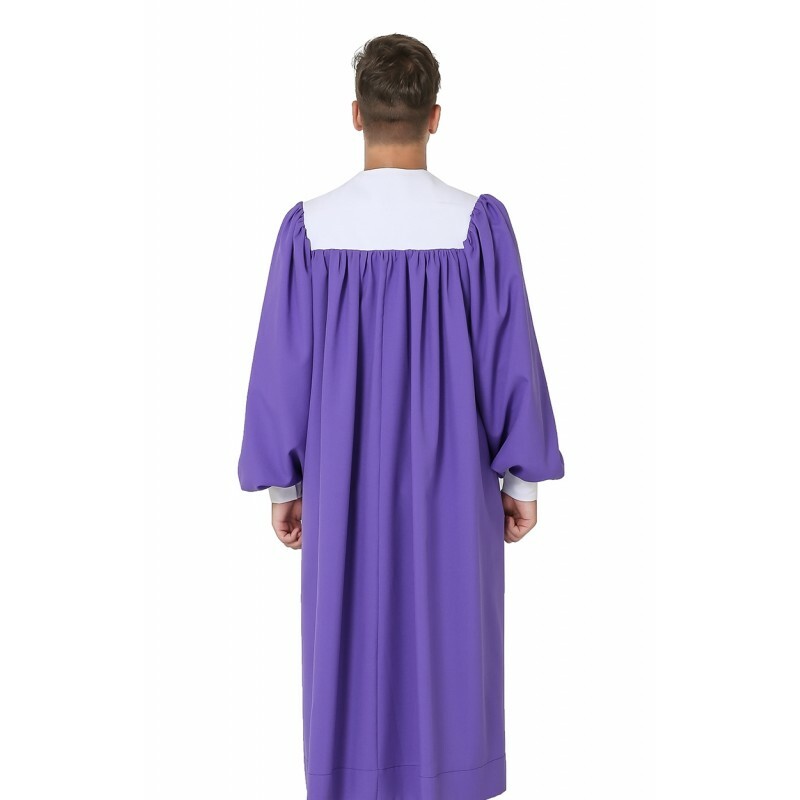 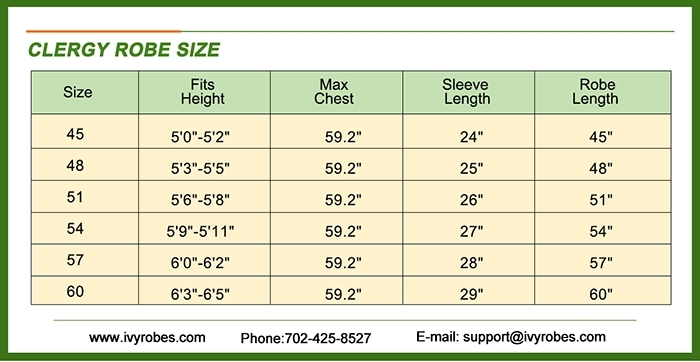 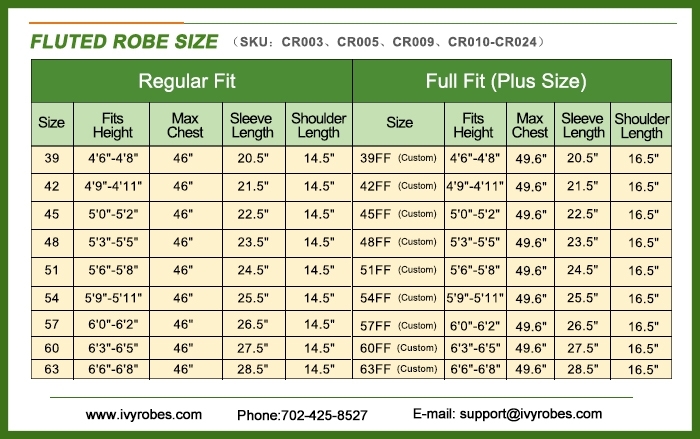 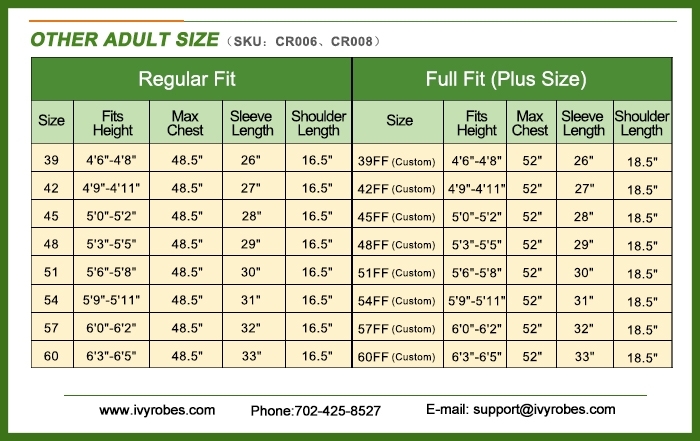 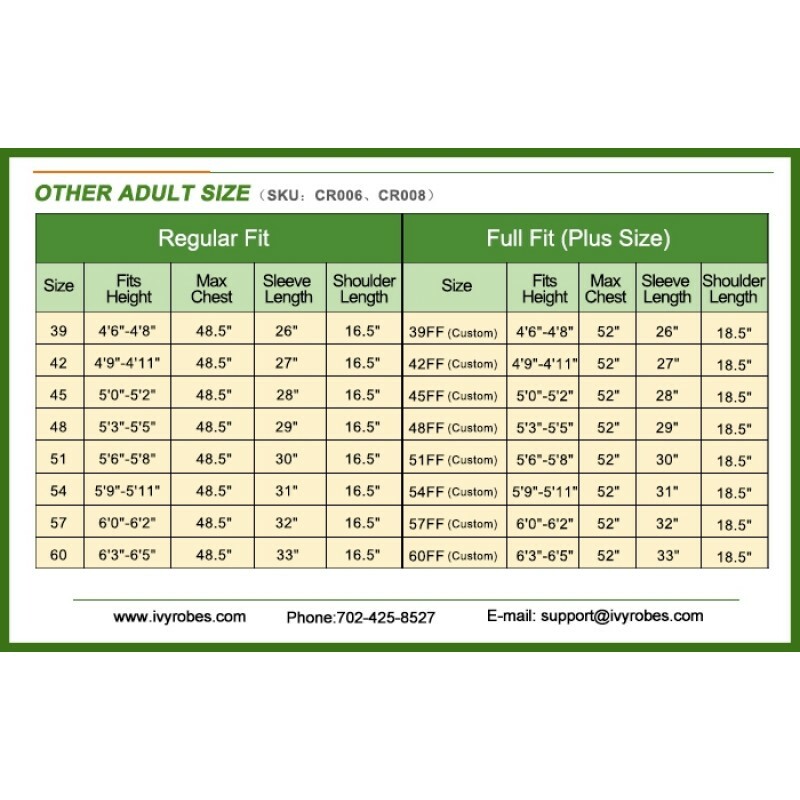 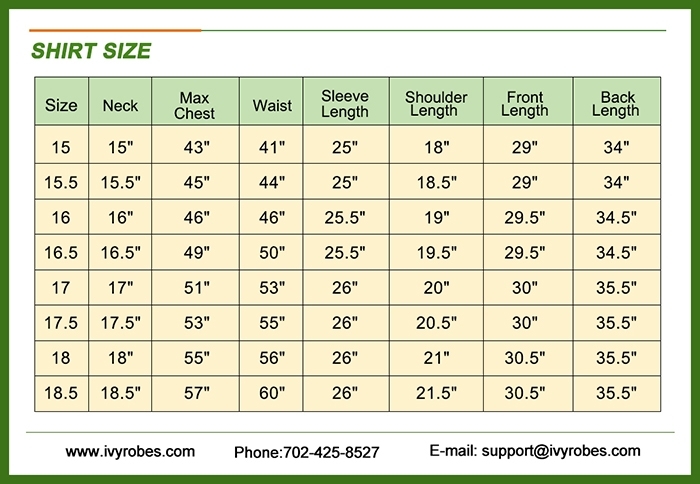 It is made of 100% washable polyester fabric which is comfortable and easy care. 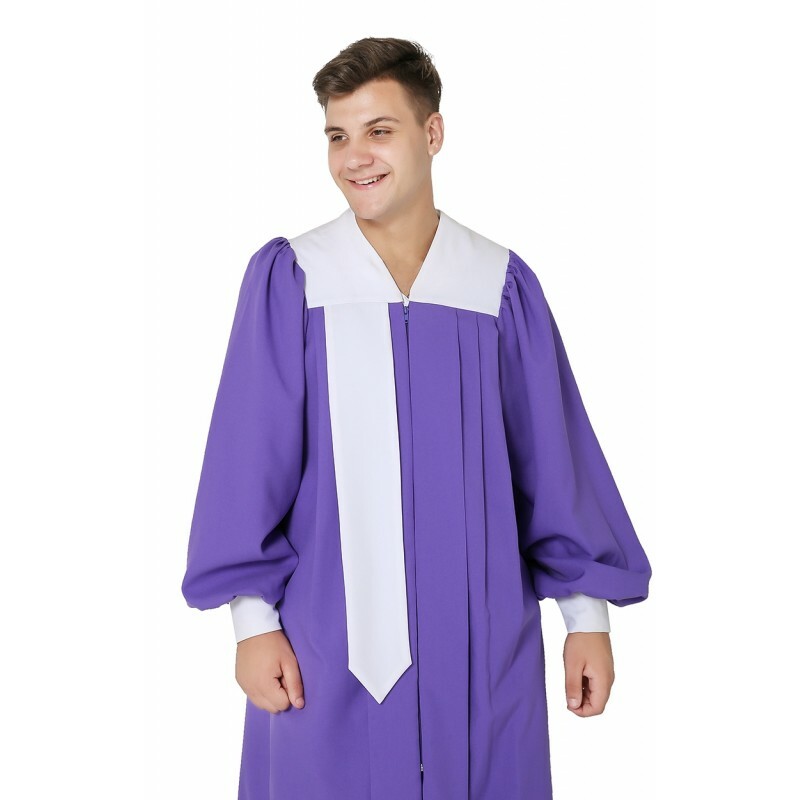 And it not only offers you the affordable price, but also features the attached stole on front, white yoke and adjustable velcro cuff sleeves. 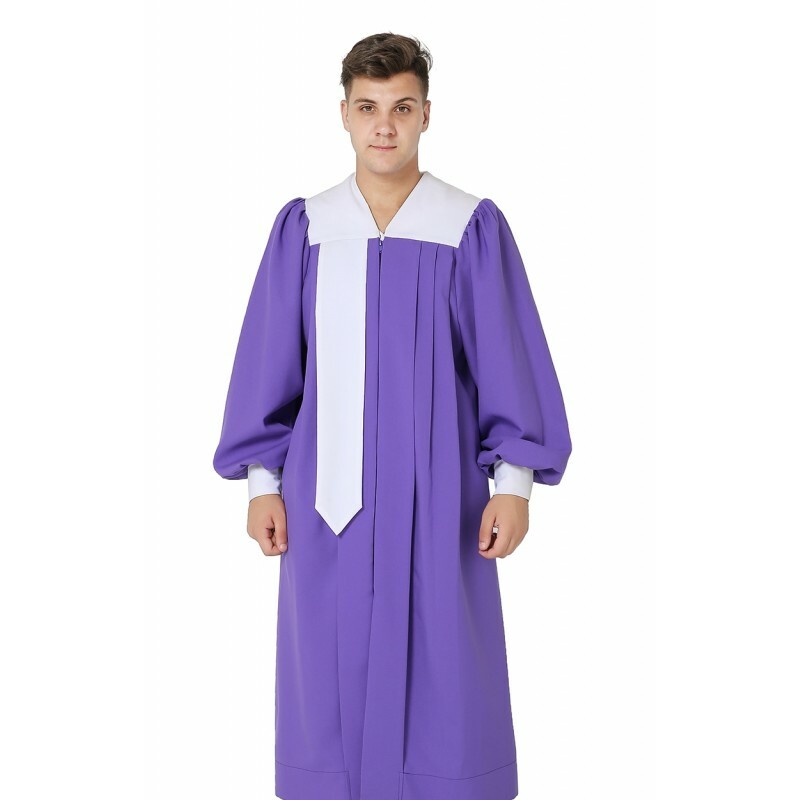 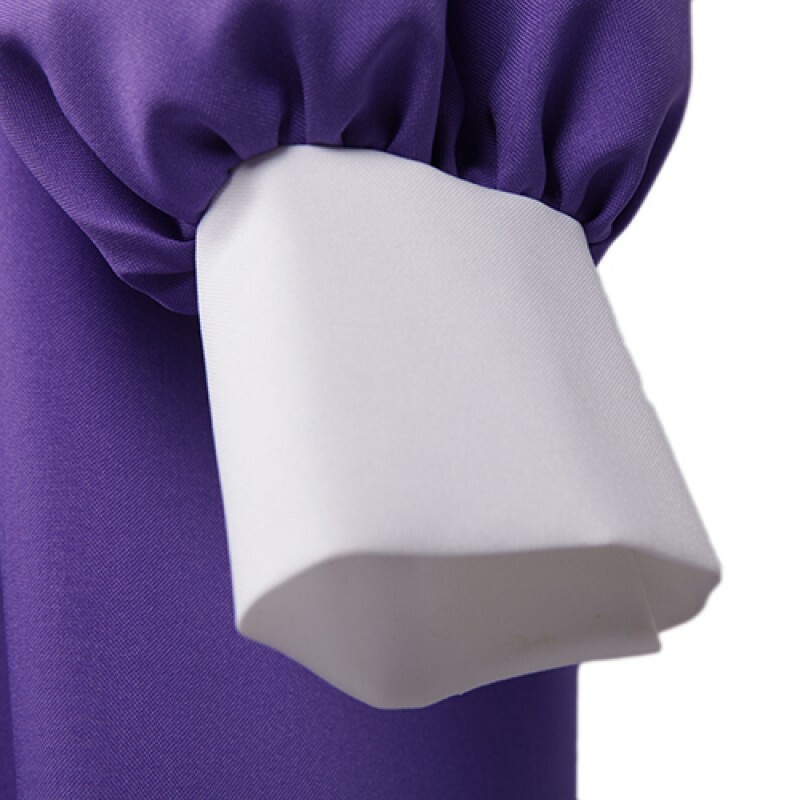 In addition, it has the most popular color, purple gown with white collar and stole. 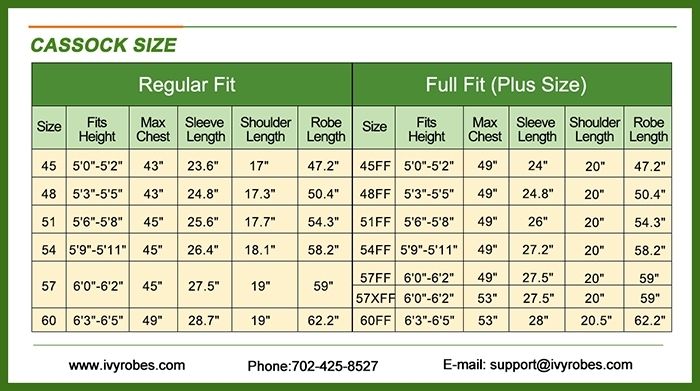 we will offer you with the best price and you will save more with more orders.